On Option Ocean’s shore, waves of opportunity lap at your boat. You’re ready to launch, but which way do you go? How can you use your talents to build a life you’ll enjoy, a life of purpose? What if you spend years trying to be someone you’re not, or approach success and find old scars limiting your reach? We’re here to help. You’ll explore your gifts and what motivates you. You’ll learn how to build a great reputation and healthy relationships. Most importantly, you’ll spend time with the One who created and loves you. The sea of possibility awaits! 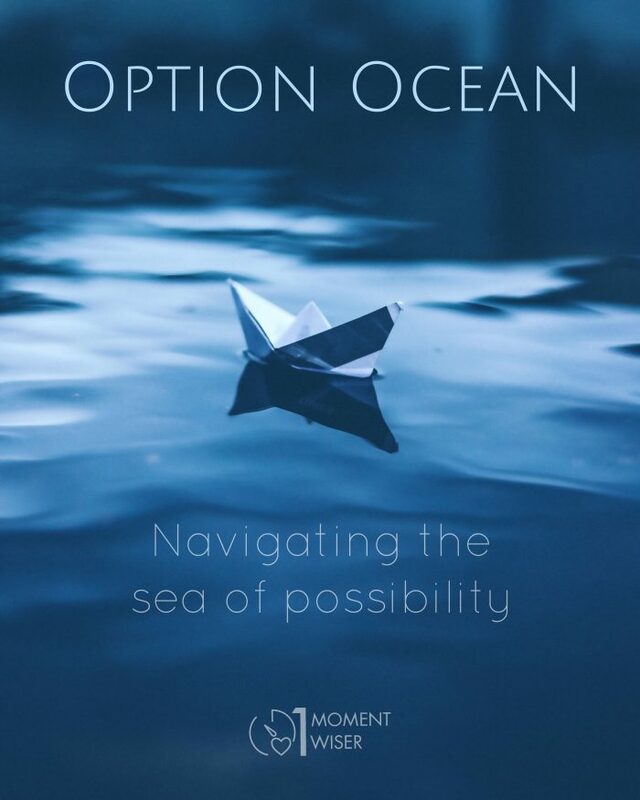 Preorder Option Ocean today! Books will be sent upon publishing. Anticipated release is April 2019. Contact us if you’d like to purchase a study package, with videos and leader’s guide, for your small group.